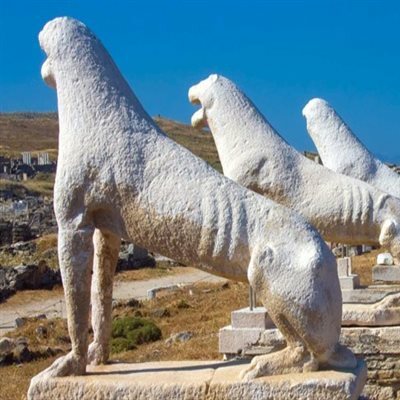 Explore the island of Delos, one of the most important archaeological sites in Greece. Located just a 45-minute boat ride from Mykonos, Delos was the center of the Cyclades islands in the ancient world and the birthplace of the Greek gods Apollo and Artemis. Due to its mystical location, the island became home to the first multicultural civilization and was an important trade center in Ancient Greece. Discover the magical beauty of Mykonos Greece and live a unique experience. 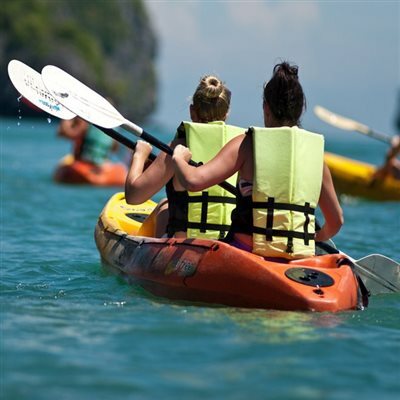 Sea kayaking provides an adventure that truly makes you feel like a liberated explorer in command of the sea and land. The trips are designed for all levels of experience and abilities. Enjoy the crystal-clear waters of the Aegean Sea and sail with us along the south coast of Mykonos Greece in a traditional Greek ship. This tour features stops at many beautiful beaches, opportunities to go swimming and snorkeling and a traditional Greek lunch. 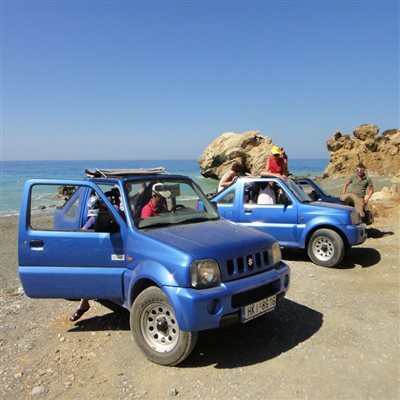 Discover the hidden parts of Mykonos on a full-day Jeep safari to the island's secret corners, beautiful beaches, and rural villages. Enjoy breathtaking views as you drive around, stopping off to swim, explore the landscape, and laze in the sun. 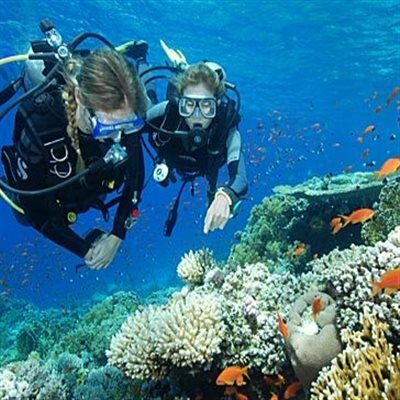 This scuba diving experience is perfect if you’re curious about diving but haven’t found the time to take a course. Discover scuba diving and you’ll enter a world of adventure, freedom, and serenity. No previous dive experience is necessary! Mykonos Greece is a great destination for active holidays and hosts many centers for windsurfing and kitesurfing. In general, daily winds from the north called meltemia blow over Mykonos in summer months, creating many nice windsurfing spots. The best beaches for kitesurf and windsurfing in Mykonos are found on the southern side of the island, such as the beaches of Kalafatis, Korfos, Ornos and Platis Gialos. 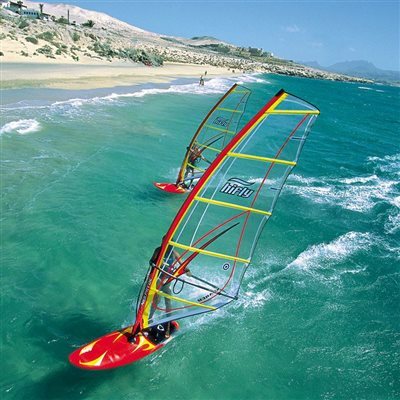 Many Mykonos windsurfing centers are found in these beaches, offering courses and renting the proper equipment. 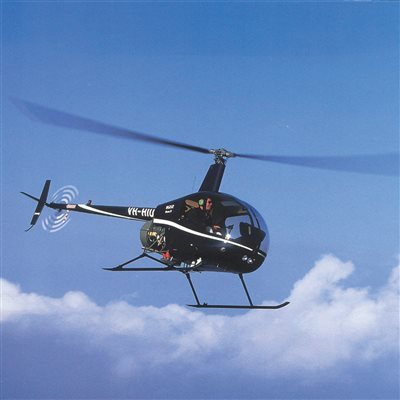 Take to the skies above Mykonos on a private helicopter tour. With your professional pilot pointing out all the main sights, enjoy the breathtaking panoramas of the Aegean Sea and Mykonos’ golden coastline. Then, fly over the tiny, UNESCO World Heritage–listed island of Delos and be wowed by bird’s-eye views of its well-preserved ruins.